Transport is one of the essential components of tourism package and as thus is deemed to have a special consideration when discussing about the tourism sector and tourism experience in particular including the one experienced by travelers on safari in Uganda. The China Southern Airline’s move to launch flights to Uganda can be considered as one of the prominent new dawns in the second half of 2015. The Southern Airlines is noted to have entered an arrangement with Kenyan Airways one of the carriers in the region that has been transporting passengers to and from the region including those on safaris to Uganda to intensify the number of flights to China which is the biggest economy in Asia. 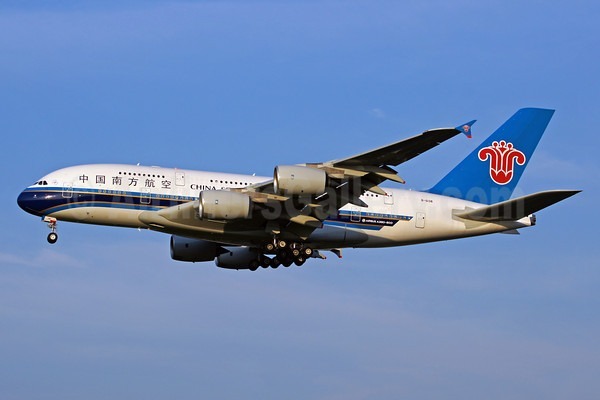 The code sharing agreement between these two carriers will see twenty (20) flights be operated in a period of one week between Guangzhou and Nairobi route. Guangzhou which is noted to be the best city in commercial terms in whole of China presents a lucrative point for the route to flourish. This arrangement will see its start on 5th August flying every Monday including Wednesday and Friday. The nonstop Nairobi – Guangzhou flight services will mark the second service of its stature on the African continent. The China’s Southern Airline Vice President in charge of Marketing Wells Zheng notes that the strategic position of Uganda and Kenya in Africa presents a rich attractive ground for the airline to grow its clientele base. The growing number of Chinese business people in Africa not forgetting the expatriates presents an ideal ground for the carrier operations. The Chinese also are increasingly gaining interest in the leisure travel including undertaking safaris in Uganda. The popularity of Uganda as a gorilla safari destination along with impressive culture, wildlife and scenery combine to draw the attention of the Chinese to the region. This in turn attracts the operation of major airlines like China Southern Air lines which end up launching flights to Uganda. The China’ s Southern Airlines move comes in at a time when Etihad Airways a United Arab Emirates based carrier vowed to increase its capacity on its routes to the far east from Entebbe International Airport. For the previous six (6) years, China has rose to become the largest trading partner for Africa and the trade volumes between these two regions have increased expeditiously to an excess of $221.8billion a year. The officials at Uganda Civil Aviation Authority welcomes the move and attribute it to the country’s move to oil production while the Southern Airline officials note that people are being attracted by the tourism opportunities in the country. The figure of 3 million passengers is recorded to have traveled to Africa from China for tourism purposes including Uganda safaris. The Chinese tourists that undertook outbound travel were given at 98million in 2013 which was an 18% increase in the 2012 figure. With this, it can be concluded that the launch of the China Southern Airline into Uganda is an opportunity that need to be fully tapped for the benefit of Uganda’s tourism industry.